Whole Body Cryotherapy (WBC) involves immersing the body in a cold chamber, which emits vapors that reach extremely low temperatures ranging from -110℃ to -160 ℃ (around -160℉ to -220℉). This is usually done for an interval of 2 to 4 minutes. When in the cryogenic chamber, individuals are undressed with the exception of underwear, socks, and gloves to protect the extremities. 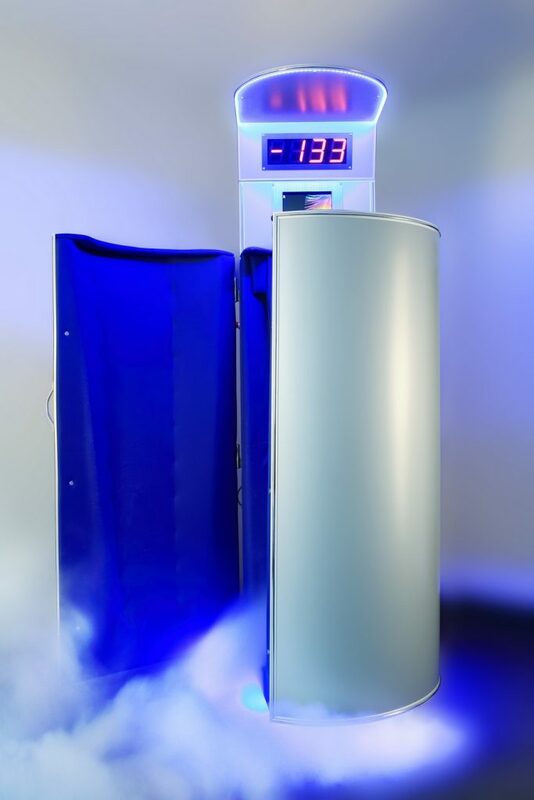 The fundamental change in the body caused by whole body cryotherapy is the reduction of tissue temperature. The change in tissue temperature also causes a reduction in core body temperature. This sensory shock leads to an activation of the autonomic, or unconscious, nervous system. This is characterized by rising norepinephrine levels, increased blood pressure, and heart rate variability. When the body is exposed to extreme cooling, the blood vessels are constricted and reduce blood flow to the areas of inflammation. Once outside of the cryogenic chamber, the vessels expand, and an increased presence of anti-inflammatory proteins (IL-10) are found in the blood. 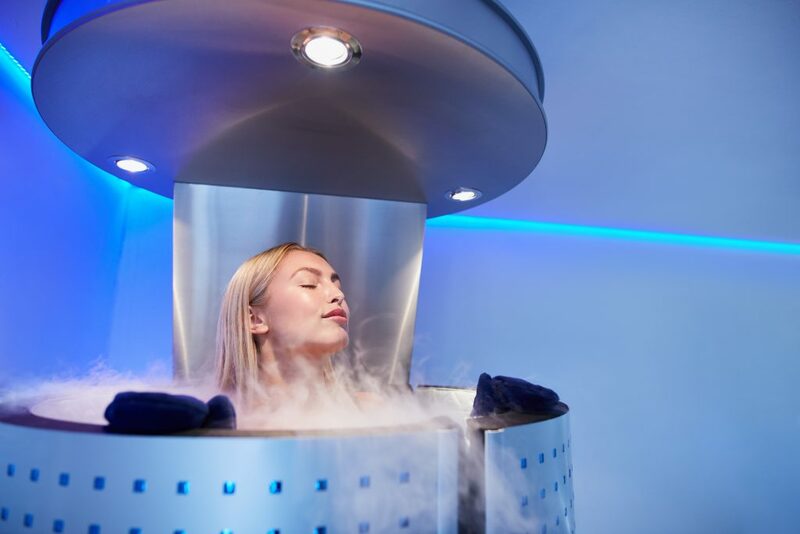 – increased metabolism, after a session of cryotherapy, it takes a lot of energy to reheat the body. During a three minute treatment, you burn approximately 500 to 800 calories. When the skin is cooled, it requires a lot of energy to reheat it to our regular body temperature. – increased release in endorphins, and reduction in cortisol levels…makes you feel Happy! – reduced pain, and improved mobility, well-being, and functional impairment (more specifically helps with rheumatoid arthritis and other varieties of arthritis within the body). 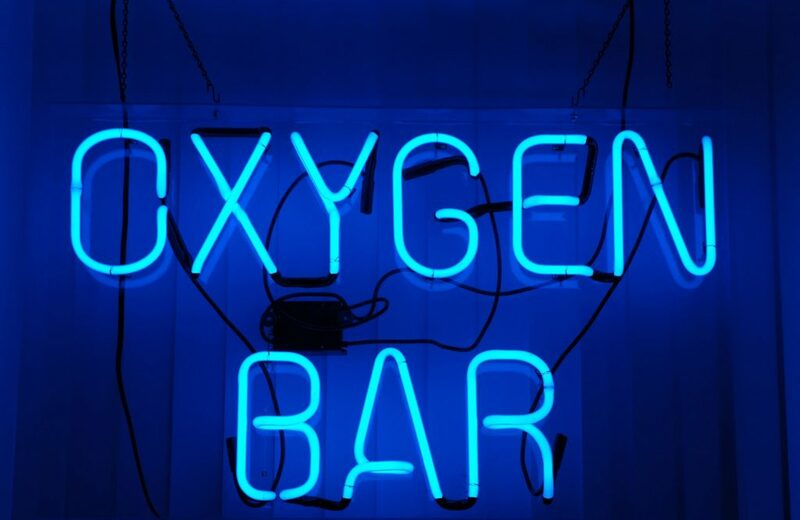 How does an oxygen bar help recovery from a hangover? 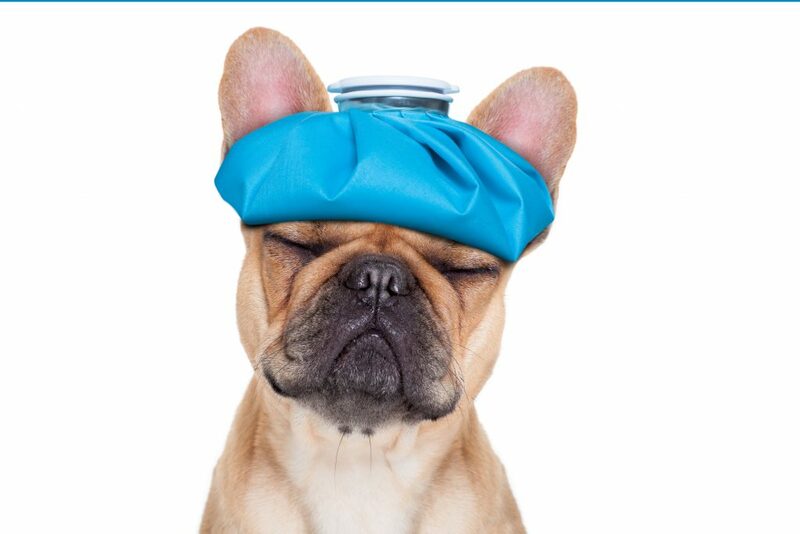 A hangover makes you feel like you’re under the weather, with aches, pains, and headaches. You feel ill because your liver is trying to break down the alcohol you consumed into a compound called acetaldehyde, which it then transforms into water to expel in your urine and carbon dioxide to expel through your breath. To break down each alcohol molecule, your liver needs three oxygen molecules. By increasing your oxygen intake through a bar, you can break down and expel the alcohol faster and thus feeling better faster! How does oxygen help improve all your body functions? Oxygen improves circulation and blood flow throughout your body, including your brain. This enhances mood by stimulating your brain’s neuron function and electrical activity. Your muscles and heart respond positively to increased oxygenation of your system, too. Experience the increased energy and vitality by visiting the oxygen bar at Serenus Float and Wellness Center. Call to reserve your spot or come as a walk-in! What Kind of Buzz Does Oxygen Give a Person? The buzz from oxygen is definitely noticeable, yet it is much different than the buzz of alcohol or marijuana. After a 10- to 15-minute oxygen session, patrons state they feel a boost in their energy levels as well as relief from stress. Many also testify that oxygen bars increase their concentration and relieve the symptoms of a hangover, like headache, nausea and fatigue. An oxygen bar is a convenient space to boost your O2 levels. You sit at a station and sniff oxygen through a plastic hose, known as a cannula. You spend up to 20 minutes at the bar to benefit from the natural health-boosting effects of pure oxygen. Obtain oxygen from Serenus Float and Wellness Center to ensure it’s safe and of the highest quality. Special concentrators filter out nitrogen and other gases so that the oxygen at the bar is 95% pure, as opposed to the air you breathe that’s just 21% oxygen. What are the benefits of fresh oxygen from a bar? In addition to these physical benefits, spending time at the oxygen bar can help reduce stress and counter your exposure to air pollutants and toxins.